Activities are one of the fundamental building blocks of Android apps. The app UI is built from Activities, so if you want to become an app developer, you'll have to know how to create Activities. In this course, you'll get a thorough introduction to Android Activities, with all the basic concepts explained. You'll learn to navigate between Activities, passing data from one to the other. You will also learn about the Activity lifecycle and how to handle configuration changes in case of screen rotation. 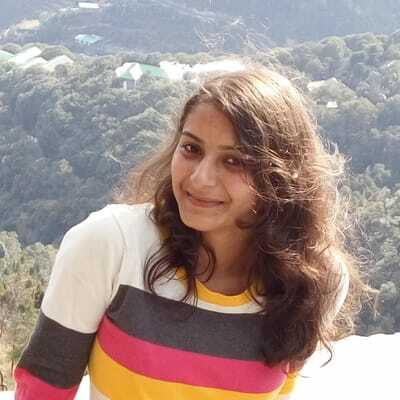 Annapurna is an Android developer who has now been playing around with Kotlin, PHP, jQuery, CSS, and HTML. She is a software engineer from India and likes teaching. She is one of the trainers in the Google Developers Group at Bhubaneswar, Odisha in India. Besides all this, she practices yoga and meditation, YouTubing, and hanging out with friends. You are definitely going to get the best of quality here from her. Stay tuned and keep smiling!